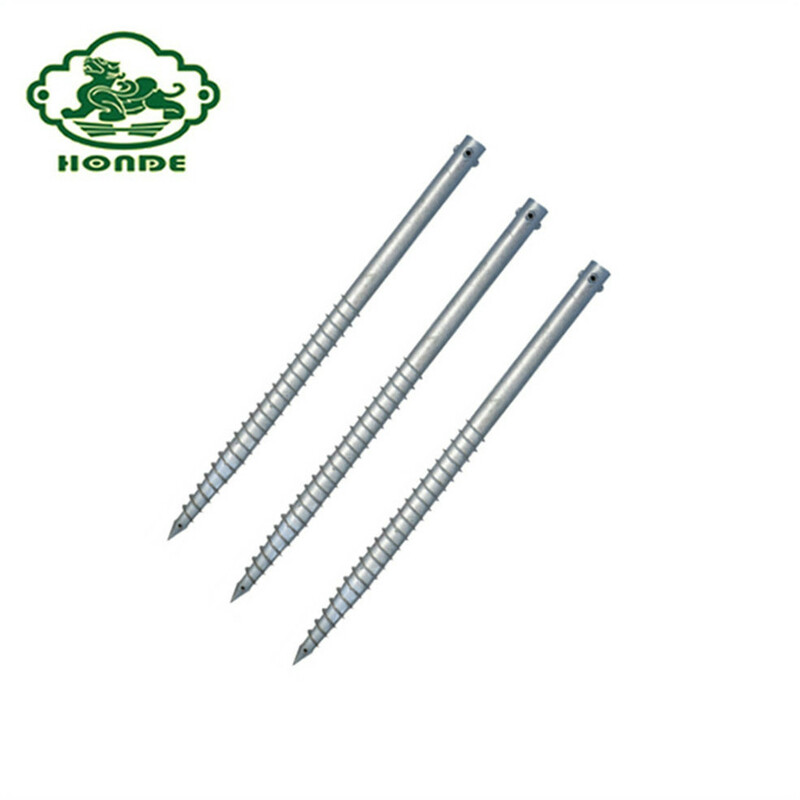 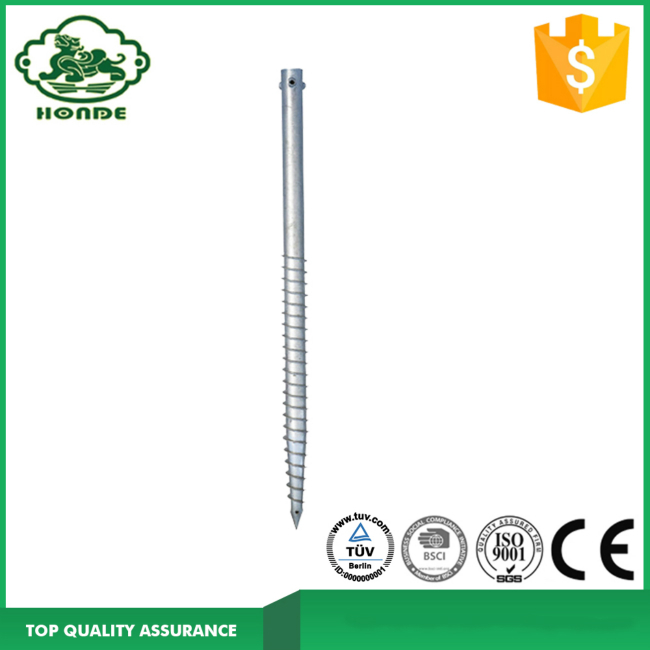 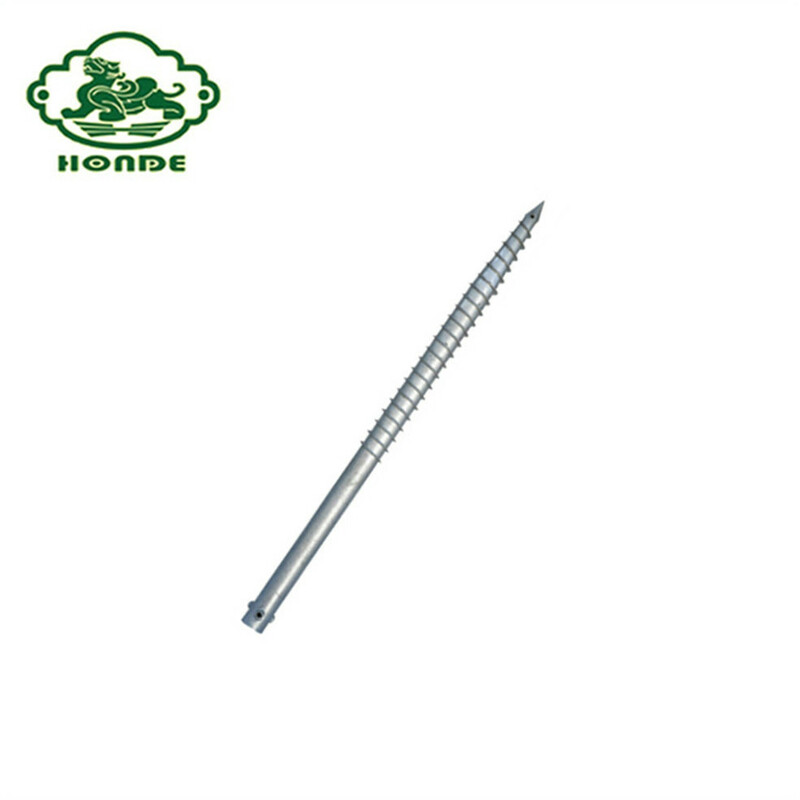 Building Foundation Ground Screw and Ground Screw For Park become very common in the world. 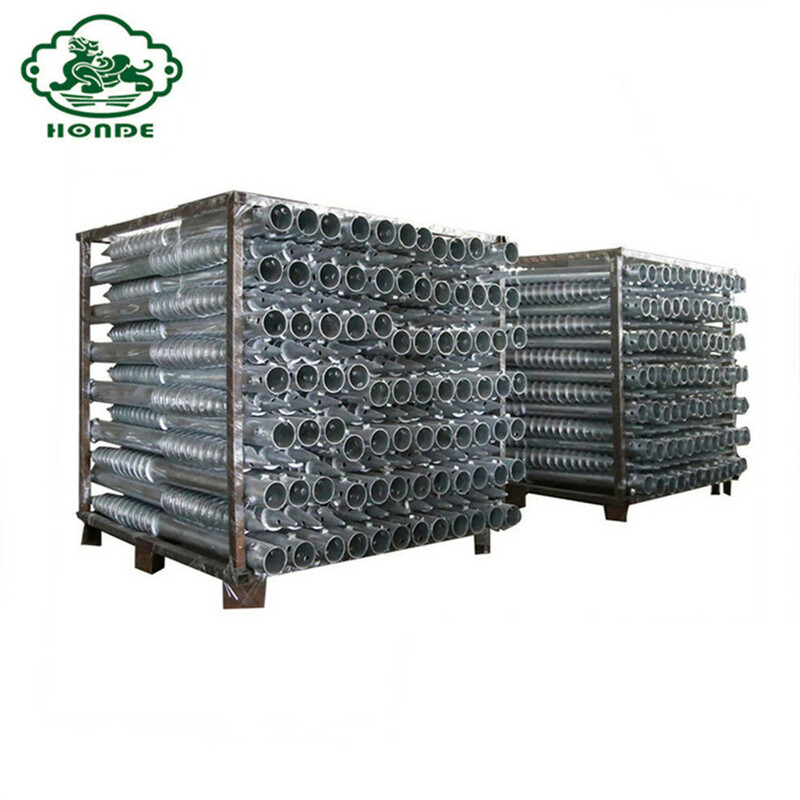 Our production technology is very advanced and requirements are very strict. 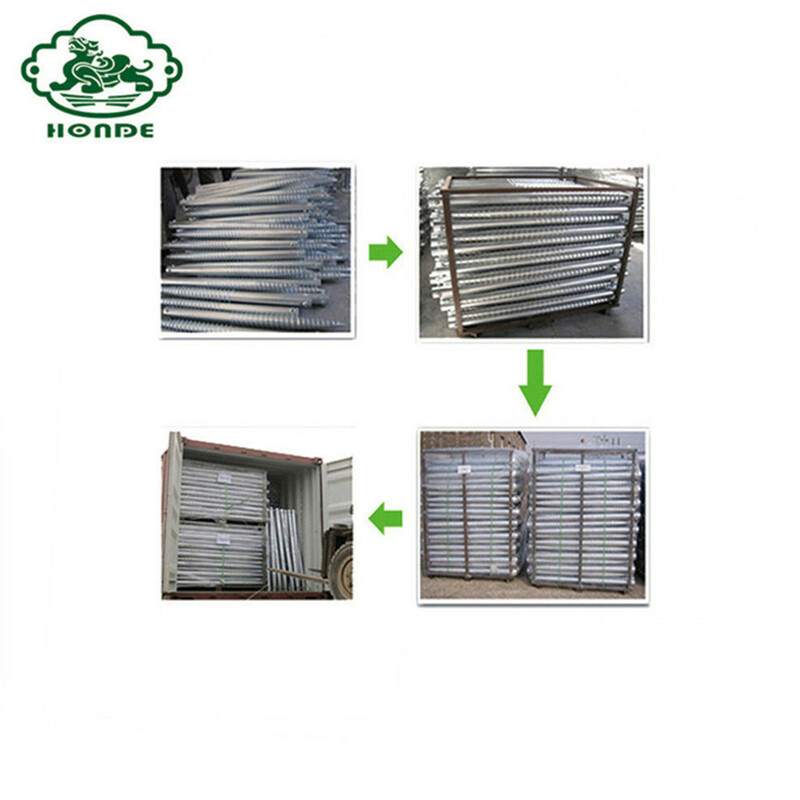 After you placed the order, we will purchase raw material and cut to the length as your requirements. 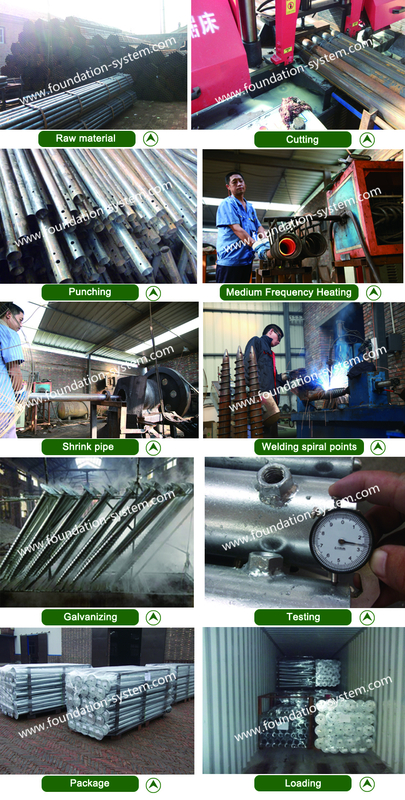 Secondly, we will make punching and medium frequency heating. 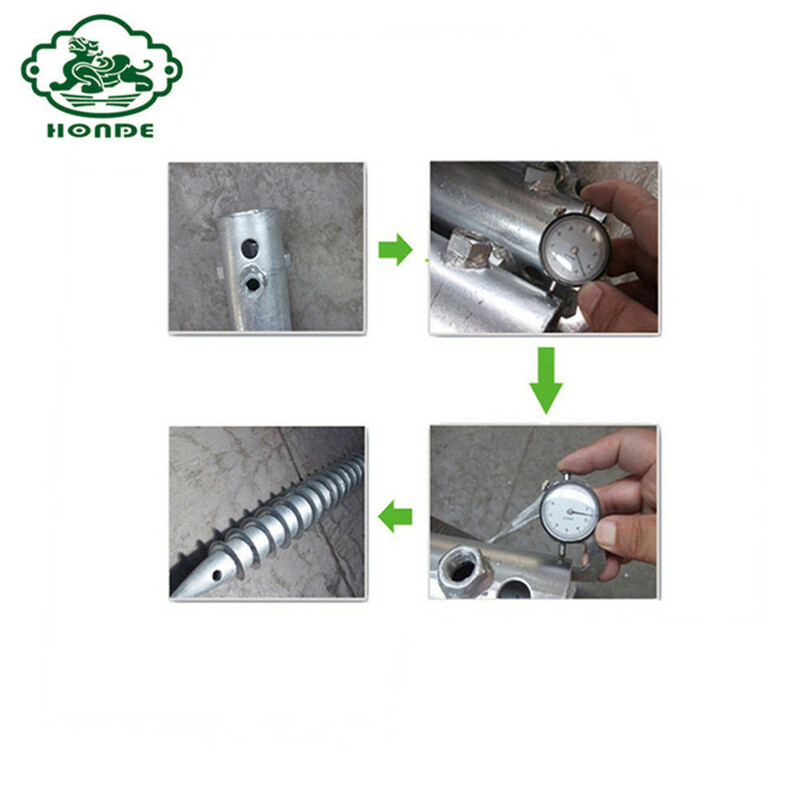 Thirdly, to shrink the pipe and weld spiral points. 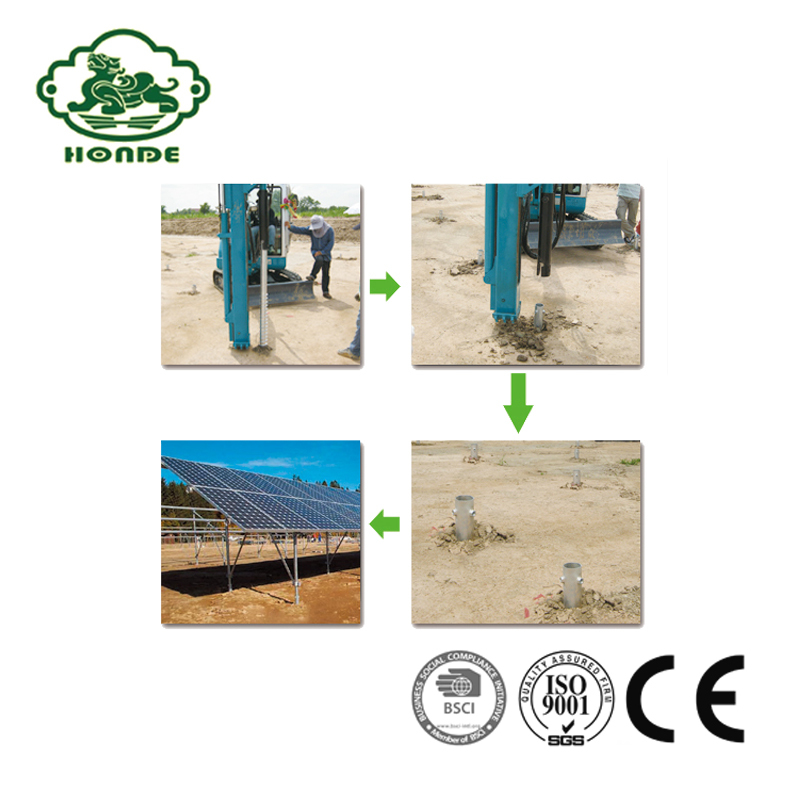 Then will make galvanized and testing the screw piles if reach requirements. 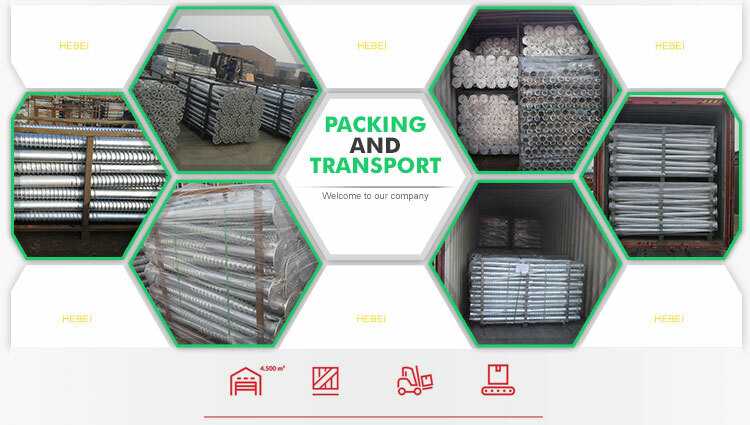 Lastly, we will make package and loading goods for you. 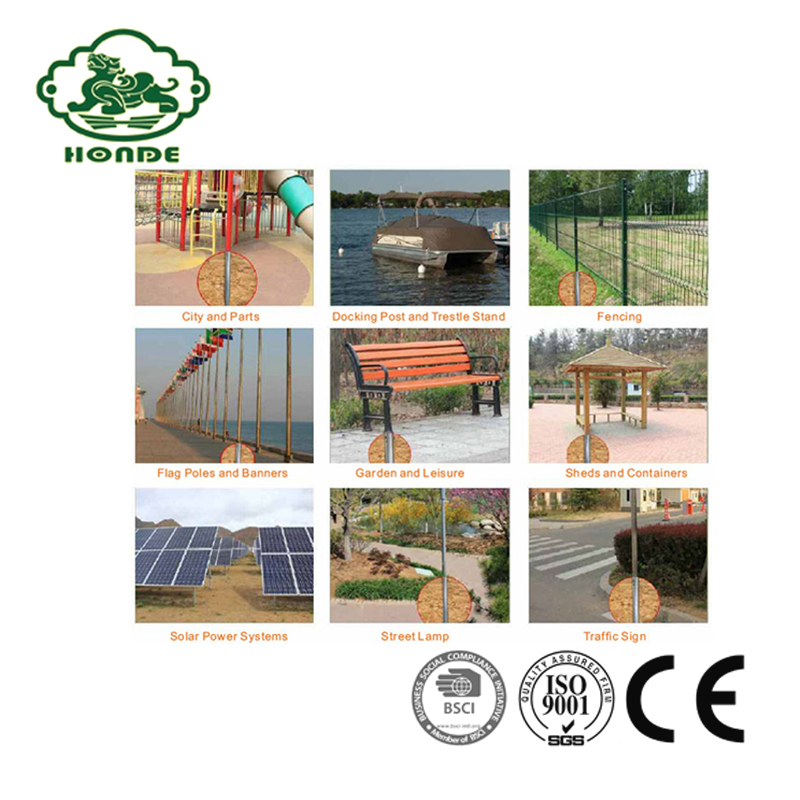 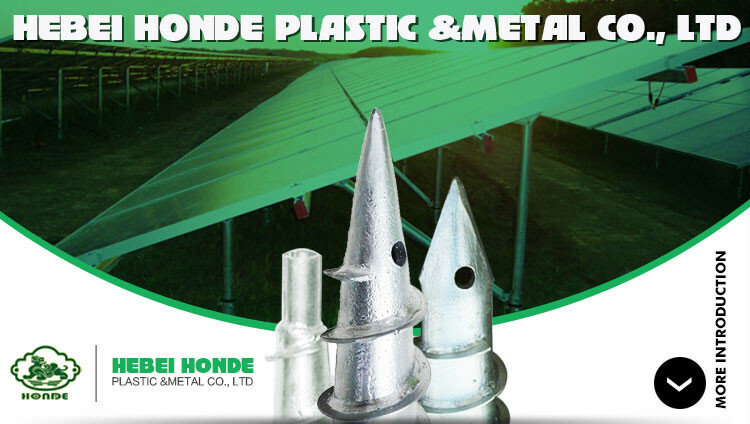 Each step of production will be responsible by professional person, so our quality always be very good.